The Kit Compact was named magazine of the year in the Magazine Grands Prix, presented Thursday evening at an awards dinner in Toronto. It was chosen as the overall winner from among eight category winners by a panel of five judges including co-chairs Stanley Péan and Soraya Peerbaye. As previously announced, Carole Beaulieu accepted the Editor Grand Prix for her work with L’actualité, the Quebec current affairs magazine. One of the features of the new Canada Council funding model was a sophisticated online application system, but things aren't working out as the council and applicants expected. The Council has had to push back the opening of the online portal from this week to June 5 because of what are called "technical issues". For many small arts groups, such as literary and cultural magazines, there is always pressure to meet deadlines and to receive funding they have counted on and budgeted for. This is on top of getting used to the new categories under which they could apply. And many of them fear that it may mean, at best, delayed payment. "It was a difficult decision to make, but we could not take the risk that these issues would become a burden," Simon Brault, the chief executive of the Council told CBC News in an email. "We will have to re-adjust many internal processes in order to be able to accept applications from alternate means on an interim basis." The winners of the third annual Emerge Media Awards (EMAs) were announced Monday night at the event’s awards ceremony in Toronto. Designed to celebrate and showcase the achievements of journalism, media studies and communications students in Canada, the EMAs seek to recognize the best writing, editing, videography, audio, graphic design, communications and public relations work at the postsecondary level. "Ralphy’s Retreat Strategic Communications Plan"
The Emerge Awards and the associated conference are presented by the University of Guelph-Humber, a partnership between the University of Guelph and the Humber Institute of Technology and Advanced Learning. Guelph-Humber students earn two credentials; a university honours degree from the University of Guelph and a college diploma from the Humber Institute of Technology and Advanced Learning. The Digital Publishing Awards have announced the nominees for the 2nd annual (2017) awards program in an expanded number of categories that recognize content and creation of Canadian digital publications. The awards are produced by the National Media Awards Foundation. Gold, Silver and Honourable Mention awards will be presented at the Digital Publishing Awards soirée on Thursday, June 1 at the Spoke Club, 600 King Street West in Toronto, hosted by author and illustrator Evan Munday. Gold winners in most categories include a $500 cash prize. Tickets are on sale at digitalpublishingawards.com. Canadian Art, Global News, Hazlitt, Maclean’s, Policy Options Today’s Parent, and L’actualité earned two nominations each. The Maclean’s story “How to Go On After Leonard Cohen” written by Shaughnessy Bishop-Stall is nominated twice, in both Best Arts & Culture Story and Best Personal Essay. Amazon.com has started offering a self-service digital subscription marketplace, allowing publishers to reach Amazon customers and allowing the sale of introductory or free trials, monthly and annual pricing options for digital apps, websites or software. The service is only available to publishers with a business address in the United States. For a customer’s first year as a subscriber, the publisher receive 70% of each transactional amount increasing to 85% of each transactional amount after the first year. This New Yorker cartoon somehow tickled me. Kenny Yum, editor-in-chief of Huffington Post Canada, is to be the first-ever recipient of the Digital Publishing Leadership Award. It is the top individual honour made in the Digital Publishing Awards made by the National Media Awards Foundation. The award will be presented June 1 at the Spoke Club in Toronto at the 2017 DPA Soiree. “Kenny drove the digital agenda at national newspapers long before digital was accepted as a priority, let alone the very future of journalism,” says Brodie Fenlon, CBC’s senior director of digital news said in a release. “His influence on website design can still be seen today on a number of sites.” In 2011, he was hired to launch The Huffington Post Canada, the first international bureau of the digital news startup. “We knew that in order to succeed in Canada,” says Nicholas Sabloff, executive editor of international for The Huffington Post, “we needed an editor-in-chief who was not only an accomplished leader and serious journalist, but also someone who would keep the site at the forefront of digital innovation and instill a spirit of experimentation and creativity as part of his team’s DNA.” Kenny Yum, he adds, was top of the list. 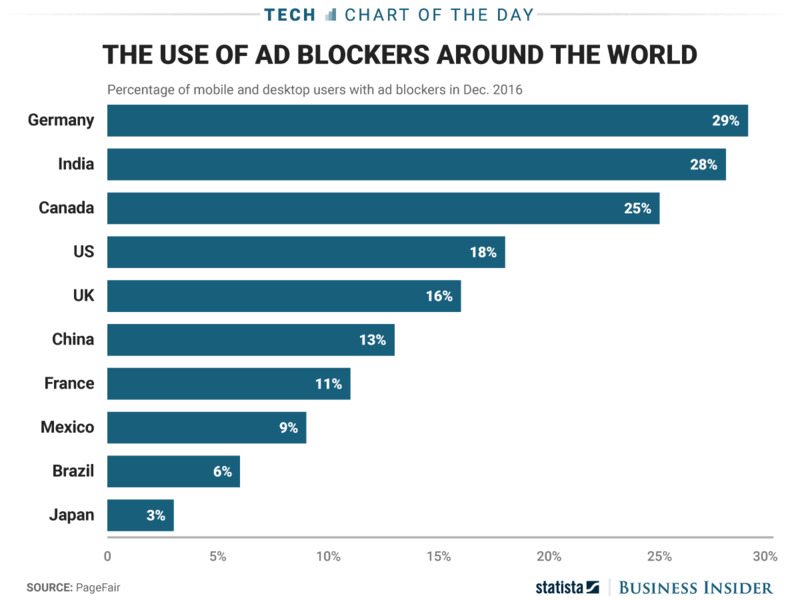 One out of four Canadians (or, more precisely, mobile and desktop user) have ad blockers installed, according to a report from Statista. Only Germany and India have more. Which is why it is interesting that Google intends soon to announce a built-in ad-blocking tool for its popular Chrome web browser, according to a report from the Wall Street Journal, relayed by the Business Insider. "At first, that seems a bit odd. Digital advertising is Google’s bread and butter, and reports say that Google Chrome is still by far the world’s most-used browser. So why would Google want to handicap itself? Well, in the long run, it may not be. The report says Google’s tool wouldn’t kill every ad, but would instead filter out “unacceptable” ads as defined by the Coalition for Better Ads, an industry group of which Google (and Facebook, the other digital ad giant) are members. The Coalition currently names auto-playing videos with sound, large ads that stick to your web page even as you scroll, prestitial ads with countdowns (i.e., those ads that make you wait a few seconds before letting you see the page), and pop-ups as examples. "So, in a sense, this may be Google’s attempt at getting other publishers and advertisers to do better, which would lessen the need for an ad blocker, which would mean more money in Google’s pocket." The finalist nominees for the 40th annual National Magazine Awards, including five finalists for the prestigious magazine of the year, have been announced. A release from the National Magazine Awards Foundation says more than 200 Canadian creators are up for awards in 25 categories. "This year, 197 Canadian magazines from coast to coast to coast—English and French, print and digital—entered the best of their editorial and design work to the National Magazine Awards, submitting the work of more than 2,000 writers, editors, photographers, illustrators, art directors and other creators. "The NMAF’s 112 volunteer judges have nominated a total of 202 submissions from 75 different Canadian magazines for awards in 25 written, visual, integrated and special categories." Maclean’s writer Nancy McDonald is also nominated 3 times for 2 different stories. Other writers nominated twice include Bruce Livesey (Report on Business), Jason McBride (Canadian Art, Toronto Life), Mark Pupo (Toronto Life), and Nael Shiab (L’actualité). Photographers Peter Ash Lee (Corduroy), Chris Nicholls (FASHION Magazine) and Virginia McDonald (Air Canada enRoute) are each nominated twice. Gold, silver and honourable mention awards will be announced at the Arcadian Court in Toronto on May 26. Gold winners in writing and visual categories receive a cash prize of $1,000. Silver winners receive an awards certificate, the rest honourable mentions. Tickets are on sale here. Mag world view: No longer Dwelling; Coloring with Mommy; Coffee's hot! I am very pleased to see that the board of the National Magazine Awards Foundation will be presenting its prestigious Foundation Award for Outstanding Achievement* this year to Penny Caldwell, publisher and vice-president of Cottage Life Media. The award will be made at the 40th anniversary awards gala at the Arcadian Court in Toronto; tickets go on sale tomorrow. "The hallmarks of Penny's style," says Cottage Life president Al Zikovitz "are conscientiousness, diplomacy, and kindness. There are never any questions she won't take the time to answer. No matter how tight the deadline, there is always time to adhere to the tight standards she sets for herself and inspires in her colleagues." Penny has been involved with the magazine, at first as a freelance writer, since it was founded in 1988 and was named editor-in-chief in 2000. She has been named editor of the year by the Canadian Society of Magazine Editors a record four times. Carole Beaulieu, until recently the editor publisher of L’actualité. is to be presented with the "Editor Grand Prix" award at the inaugural Magazine Grands Prix event on April 27 in Toronto. Beaulieu is a perennial and much-admired lynchpin of Quebec magazine journalism. 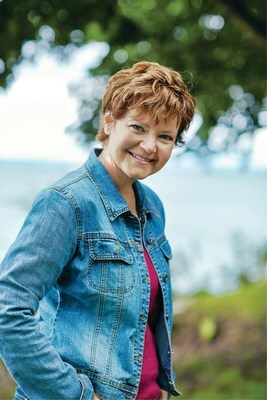 As a writer, she has been a multiple gold and silver winner at the National Magazine Awards. Robert Goyette, who has just retired from being editor-in-chief of Readers Digest Canada, has been named Magazines Canada's 2016 Volunteer of the Year. Goyette was chair of the national association's board and was a founding member of the Quebec magazine publishers' association (l'Association québécoise des éditeurs de magazines) more than 25 years ago and was its chair for many years; he has also been named this year's recipient of the Quebec volunteer of the year award. "Robert has been a mentor and a leader to many people in our sector, while helping to build the groups, programs and supports we now take for granted," said Matthew Holmes, CEO of Magazines Canada. "I remember the first time I met Robert: it was during my final interview for this position. He asked hard questions and he expected my responses in French. But he listened to what I said, and asked more questions that showed he was thinking about it. In my short time at Magazines Canada I've seen his considerable contributions to our industry: as he prepares to move into a new stage of his career, it's only right that we stop and recognize what he has achieved." Goyette joined Reader's Digest in the fall of 1979 as an editor for Sélection after starting in newspapers. He left the company to become managing editor at L'actualité from 1987 to 1993 but returned to Sélection in 1994. He was responsible for the creation of the first RD Canada websites in French and English in 1998, and later appointed editor-in-chief of Sélection in 1999. He became vice-president of Reader's Digest Magazines Ltd the following year. In 2002, he was named chair of the Reader's Digest Foundation. Beginning in 2004, Robert also oversaw the creation of Books and Special Publications for Canada in English and French. In 2009, he was appointed editor-in-chief of Reader's Digest Canada, Our Canada and More of Our Canada magazines. In 2014, he relaunched Best Health magazine with new editor Beth Thompson. Natasha Sanders-Kay is Managing Editor at subTerrain Magazine has been named Magazine Association of BC volunteer of the year for 2016..Over the years Natasha has worked, organized and volunteered for feminist organizations, and is actively involved with a variety of other stakeholders on planning a small cross-Canada conference within the next year or so focusing on intensive discussions on diversity/inclusivity in publishing with academics and industry leaders. For MABC, Natasha spent a lot of time finding the right mix and organizing the popular Inclusive Magazine Publishing panel at WORD Vancouver 2016 in September. Joyce Byrne is the publisher of Avenue Calgary magazine and has been named Alberta Magazine Publishers Association 2016 volunteer of the year. She began her career as publisher of This Magazine in Toronto, and was Magazines Canada's Volunteer of the Year in 2011. Byrne currently sits on the boards of Alberta Magazine Publishers Association, International Regional Magazine Association and NABS West. Todd Latham is founder and president of Actual Media Inc. and publisher of ReNew Canada and Water Canada, has been named Magazines Ontario volunteer of the year. He is a trusted advisor and consultant to companies and institutions for his media brand experience, editorial direction, communications planning and marketing execution. In March 2011 he travelled to Antarctica with Sir Robert Swan and became an alumnus of 2041. 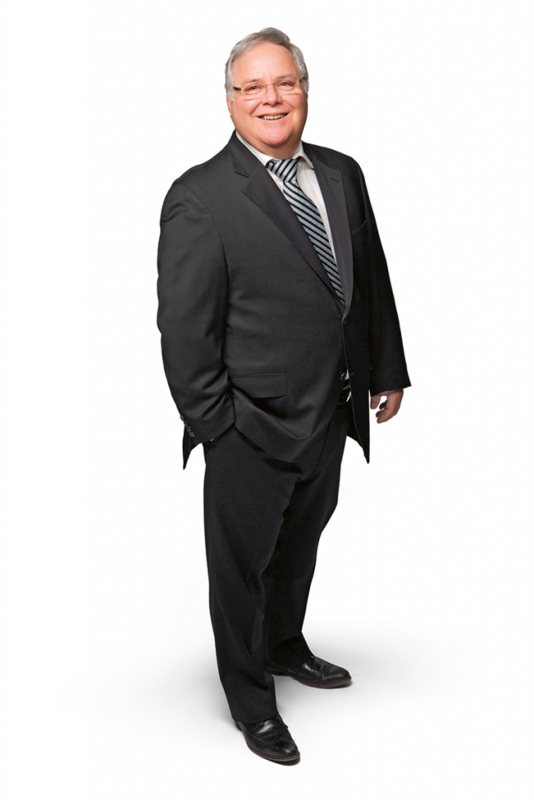 Latham is also a senior associate of the Canadian Urban Institute and an award-winning member of the University of Toronto Environmental Finance Committee, among his many other accolades. 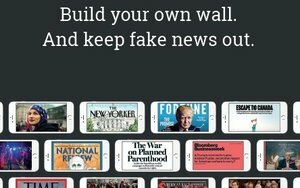 -- Jim Bobowski, chief marketing officer of Texture, commenting in Marketing Daily about the distribution app's ad emphasizing its commitment to quality in the face of "fake news". "During his career, he published and founded many of the country's most influential magazines including Chatelaine, Châtelaine, Miss Chatelaine/Flare, Saturday Night, Canadian Home Journal, Canadian Art, L'Actualité and his pride and joy, Maclean's, Canada's first newsweekly magazine....During his tenure as head of the Magazine Publishing division of Maclean Hunter, he also championed women's magazines: from Chatelaine with fabled Doris Anderson at the helm, to FLARE (formerly Miss Chatelaine), which he founded for the growing female workforce by appointing Donna Scott as publisher and Keitha Maclean as editor." Perhaps his most signal accomplishment was the rebirth of Maclean's, one of Canada's oldest periodicals, repositioned to become a newsweekly under the editorship of Peter C. Newman. It's rare these days to find publishers who are both business leaders and nationalists, but Hodgkinson was one. He served as director and vice chair of the Audit Bureau of Circulation International board of directors (1968 to 1985), chairman of the Magazine Publishers Association of Canada, president of the Periodical Press Association. He retired as group vice-president of Maclean Hunter Limited in November 1985. The company that he had built was acquired by Rogers in 1994. Presse Internationale on Bloor Street in Toronto, has been named Magazines Canada's retailer of the year. 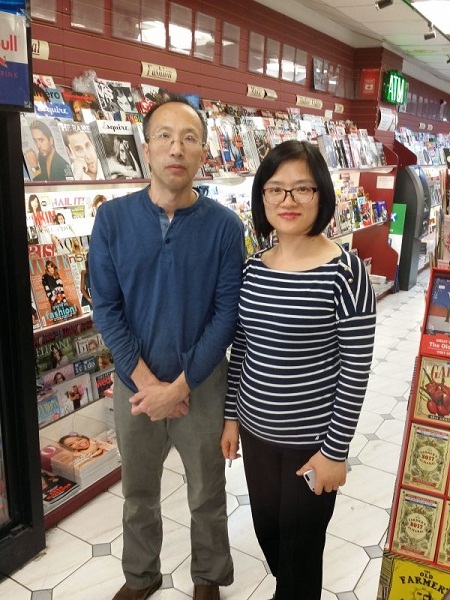 "Since August 24, 2005, this magazine superstore has been run by husband and wife team Huashan Liu and Qing Yang," said the organization's citation. "The store is a franchise of the once powerful Presse Internationale chain, which at its peak had four stores in Toronto and another in Ottawa. Now two remain (the other is in Toronto's Beaches neighbourhood). "Presse Internationale and the convenience store model (with cigarettes, soft drinks, phone cards and lottery) that devotes the bulk of its energy—and space—to French and English press, is one of the last of its kind in Toronto. Good stores adapt and Presse Internationale is no different, recently adding a white pull-down screen and offering passport photos. But it's a big magazine store at heart." The Magazines Canada Retailer of the Year Award is made annually to an outstanding client of Magazines Canada's distribution service who cultivates this connection between consumers and their Canadian magazines. It will be presented at the Magazines Canada luncheon on Thursday, April 27, 2017 at MagNet: Canada's Magazine Conference at the Courtyard Toronto Downtown at 475 Yonge St. in Toronto. Every case is different, but the New Internationalist is an object lesson to smaller, indy magazines with the success of its crowdfunding plan to sell itself to its readers and raise more than £500,000. We wrote about this a month ago and now it's astonishing to report that in just 32 days, the 44-year-old UK-based, international magazine raised £571,039, from 2,727 investors. 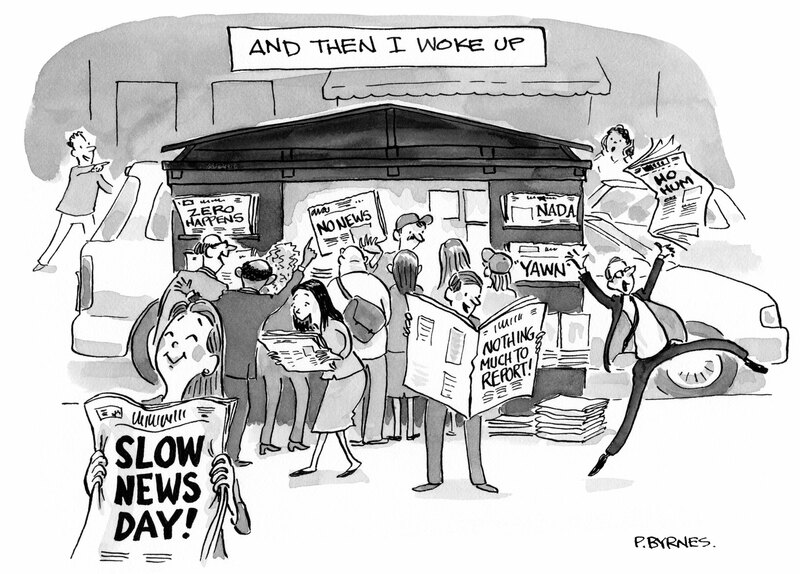 "Our journalism has always been a reflection of who we are and how we are run – we know how to democratize a newsroom like no-one else; we did it 37 years ago. And that is what we want you to preserve, nurture and grow. Our constituency has never been conventional: we are idealistic, energetic and concerned with the lives of others thousands of miles away. All our past appeals, surveys and events show that we have a passionate and committed readership." After 12 years, Ken Whyte, the senior vice-president of public policy for Rogers Media and,before that president of Next Issue Canada (now Texture) and president of Rogers Publishing and publisher and editor of Maclean's magazine, is leaving the company, effective April 28. He joined Rogers in 2005 and became the first joint editor-in-chief and publisher of Maclean’s. He served as executive publisher of Chatelaine, Canadian Business, before being appointed to President of Rogers Publishing in 2011, responsible for all consumer and b2b titles. Later, his principal focus was the launch of Texture in Canada before moving again to take on responsibility for public policy. Whyte will not be replaced; public policy will become part of the Rogers regulatory team.